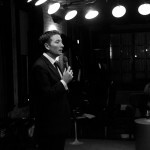 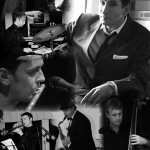 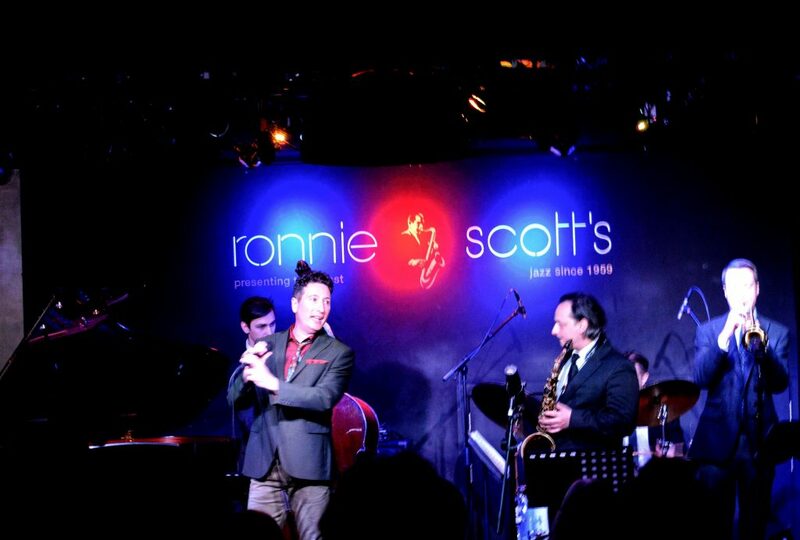 Looking for a Jazz Swing singer/male Jazz Vocalist or Jazz Band For Hire for your next event? 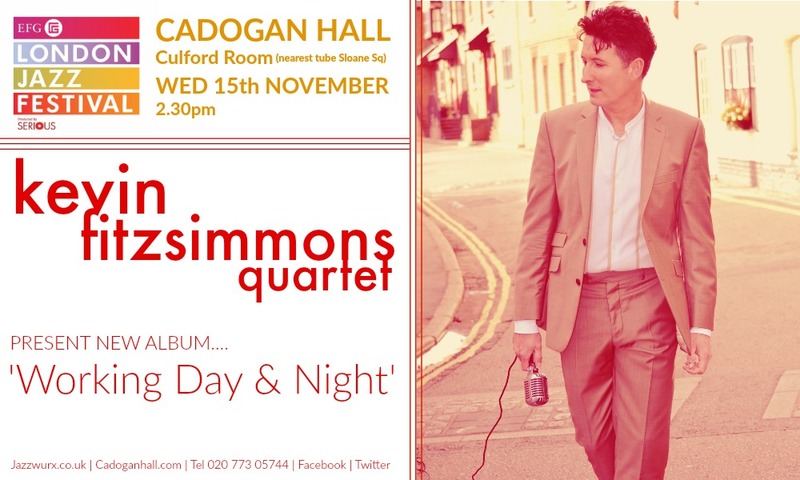 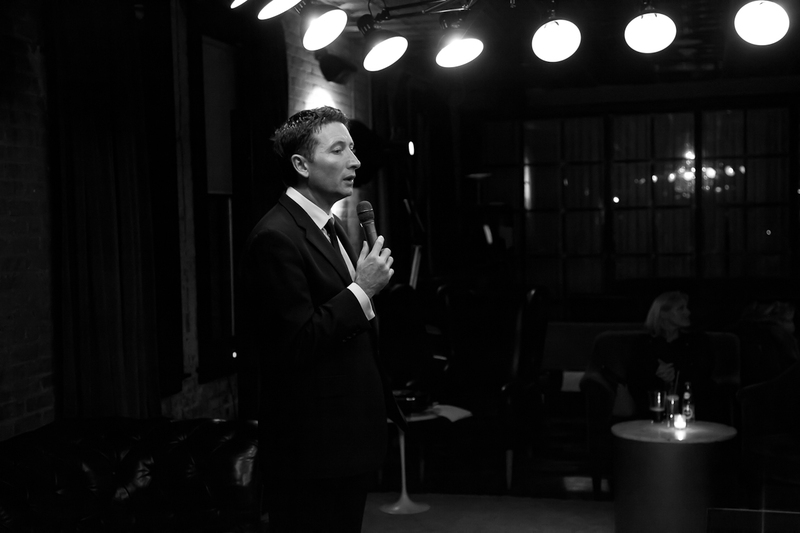 London/Essex based Kevin Fitzsimmons’ top-drawer jazz vocalist performances and natural ability to swing a song have helped him become one of the most popular Jazz Wedding Singers , Swing Bands and Jazz Bands for weddings as well as corporate events & parties in the UK. 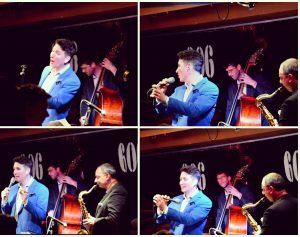 There’s further audio demos/information on this site & a full repertoire list here (choose everything from hot 1920’s jazz – the band were the 1920’s jazz band hired in series 2 finale of Made In Chelsea on E4 – to current swing a la Michael Buble). 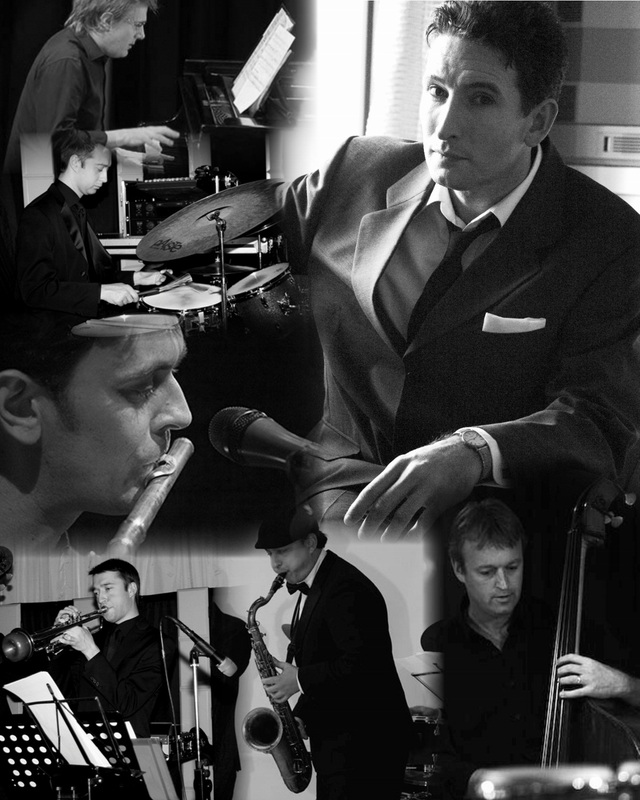 To inquire about your event or for a quick quote go Contact Page or telephone Avril directly on 01702 219501/ 07905 169764.